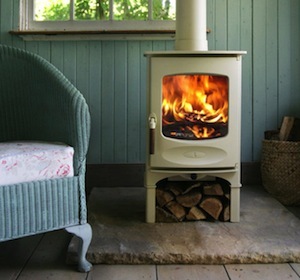 Firefly Stoves is a family based stove fitting company in Worcester. We supply, install and service stoves and flue liners for customers across Worcestershire. Firefly Stoves was developed after owner Andy, found that his heating bills were becoming more and more expensive. He later realised that stove installation created a cost effective, eco-friendly and more attractive solution to the rising energy bills. On completion of his HETAS training and qualification, Andy was able to install a wood burning stove in his own home, benefiting from lower energy costs and eventually leading him to become passionate about them. And so, Andy became a stove fitter in Worcester and Firefly Stoves was born. Firefly Stoves is a friendly family run business based in Worcester, they pride themselves on providing a reliable, professional and honest service from start to finish.